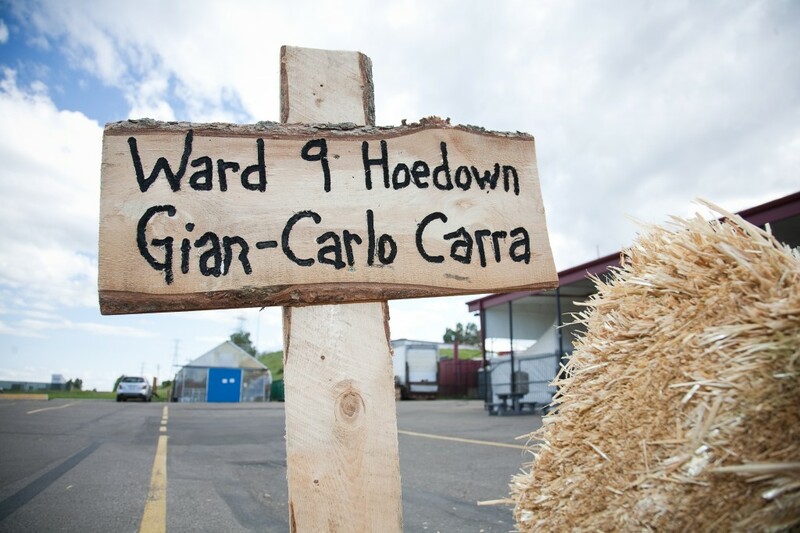 Meet up for a bike ride to kick off Stampede at the 4th Annual Ward 9 Gian-Carlo Carra Hoedown. Tickets are $35 and will include bands, BBQ and a bevie. We will have a casual ride from Bridgeland Market to Crossroads Market. Dress western and prepare to Yeehaw (or Yahoo) through Bridgeland, Inglewood and Ramsay.